Spring is in the air in Europe, especially in the Amsterdam area. It’s not just because winter is almost over and the weather is getting milder by the day. 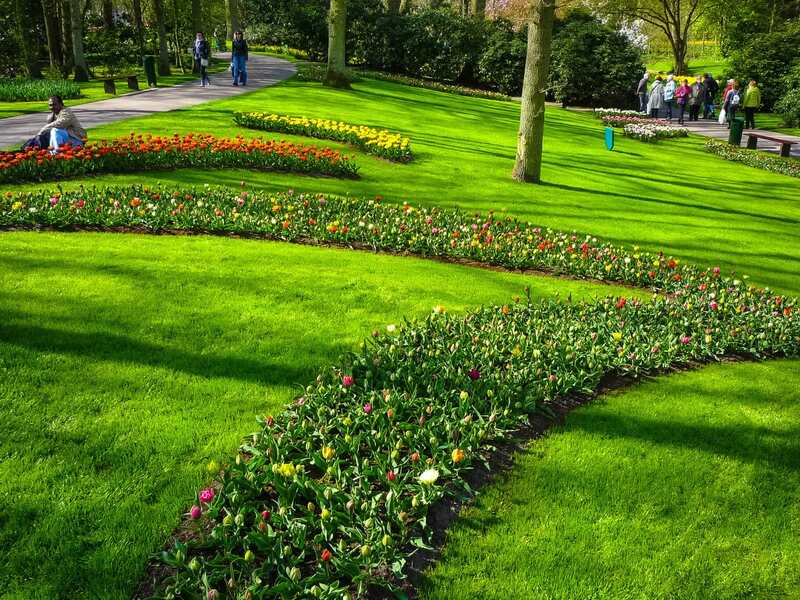 It’s because you can almost smell the fresh flowers of the world’s largest flower garden: Keukenhof. 2019 will be the 70th edition of the Keukenhof flower garden. The theme this year is Flower Power. We have all the info you need to plan a trip to the biggest flower garden ever. 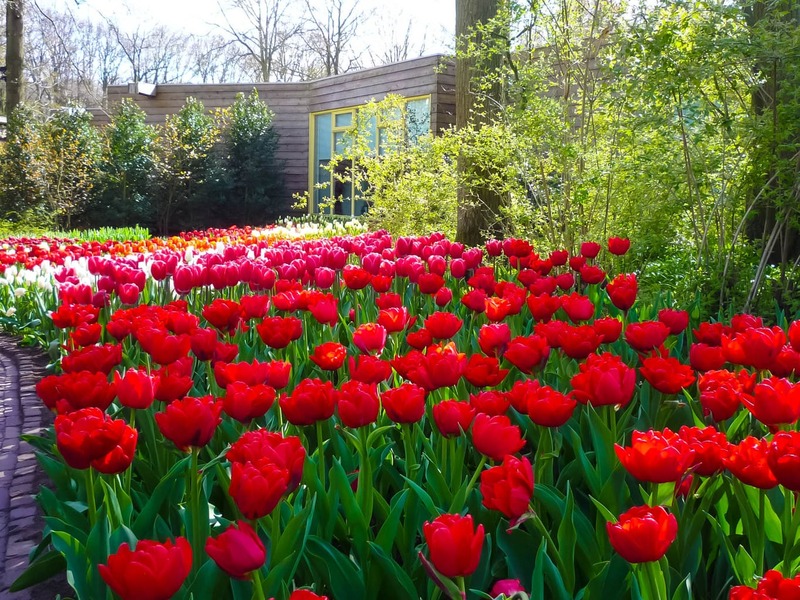 This amazing flower exposition will be open daily from 21 March to 19 May 2019 … And there are soooo many flowers to see at Keukenhof. More than 7 million flower bulbs were planted, covering 800 varieties. It’s by far the most colourful attraction in the Amsterdam area. No make that the most colourful attraction in Holland. Keukenhof is a unique must-see in the Netherlands. Each year more than 800,000 visitors from all over the world visit this amazing flower garden. Keukenhof simply has to be on your to-do list if you’re travelling to Holland between March and May. It’s easy to combine with a (long) weekend in cities like Amsterdam, Rotterdam or The Hague. Holland is a small country so it’s easy to get around. Keukenhof is close to Amsterdam, The Hague, and Schiphol Airport. It’s even so close to Schiphol airport that you can make it a day trip when you have a layover at Schiphol. So first make sure you have your travel to Schiphol Amsterdam Airport sorted. As Keukenhof is such a popular attraction, it’s best to order your tickets online. Regular tickets, skip the line and tours are now available. Buy your Keukenhof tickets early as you don’t want to miss out. Enjoy the colours of Holland at this year’s edition of the Keukenhof flower garden. 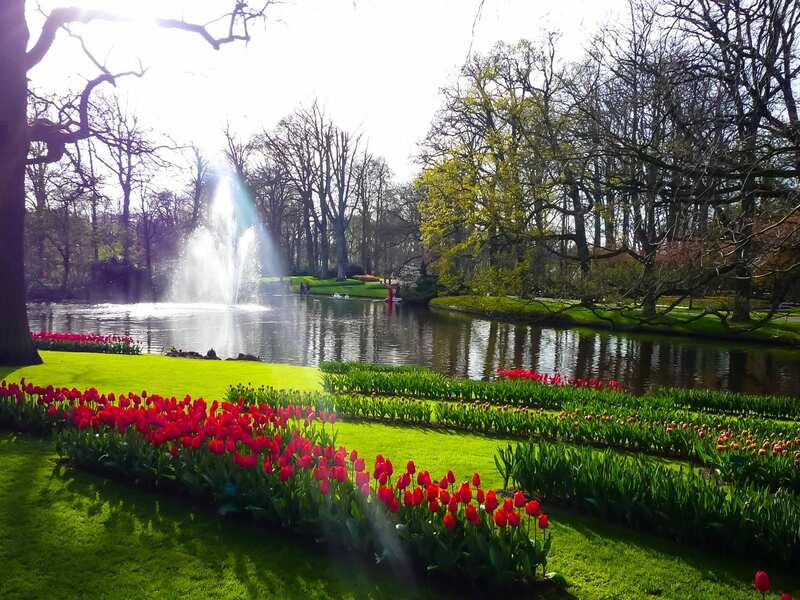 As soon as you’re in Holland it’s easy to get to the Keukenhof flower gardens. Rent a cheap car so you’re more flexible and can visit other sights in Holland as well. Or… See more options for getting to the event (from other directions). Whether you’re travelling to Holland just to visit Keukenhof or to see more of Amsterdam and other Dutch cities, staying close to the event is easy and it doesn’t have to cost that much. Have a look at these hotel, hostel and B&B deals in the area. It’ll super easy to get to the biggest flower garden and you can see more of Dutch cities like Amsterdam. Or browse through the hotels we already have reviewed. Especially the ones in Zaandam or Alkmaar as these cities are close to Amsterdam and it’s easy to get to the Keukenhof by train. All photos below were taken by us during previous editions. It’ll show you how much fun a visit to Keukenhof is. Even though the flower show will be different each year. Another reason why you should visit this amazing event not just once.